A night of esoteric talks exploring the magickal & ritualistic music scene of the 1980s/90s & Beyond. 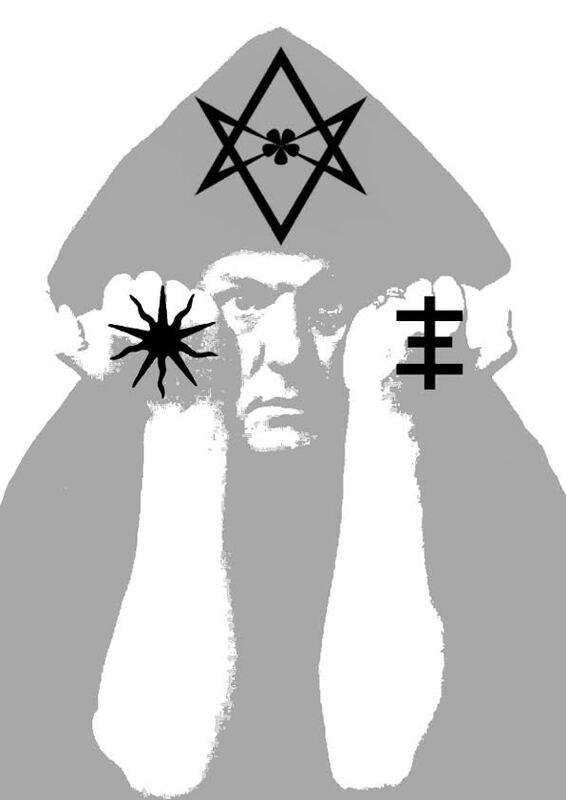 From Coil and Current93 to Psychic TV and Nurse with Wound, these bands were created in the aftermath of the post punk era and drew much of their material from the occult, the texts of Aleister Crowley and work of Austin Osman Spare. By experimenting with altered states and utilising such exotic instruments as Tibetan thighbones and Theremins, these bands invented a ritualistic, magical and ethereal sound and created a visible army of ‘modern primitives’ who were as much a creative part of the movement as the band themselves. Graham Duff (Dangerous Minds / I Deal) will discuss the life and works of John Balance, the founding member of Coil. A.D Hitchin will discuss the continued importance of cultural engineer Genesis Breyer P-Orridge; from the COUM Transmissions to the Pandrogony project, a career of some fifty years of radical creativity and provocation, a ritual in change it’s self. Musician Lisa Jayne will talk about Current 93 and David Tibet’s lyrical style. She will discuss how C93 influence her own creative processes have been affected by paganism, menstrual blood and alchemy. Ben Graham, Nick Hudson and percussionist Ash Babb (The Academy Of Sun) present a talk/ritual exploring the magical and transgressive influences that informed the post-industrial underground music scene of the 1980s and early nineties. With a strong site-specific approach, they will tap into local myth, memory and folklore, invoking the spirits of Crowley, Spare, Burroughs and Balance to re-energise Brighton’s counter-cultural currents, reclaiming and reimagining the queer, occult lineage of Coil, PTV and Current 93 for the birthing of a new aeon.